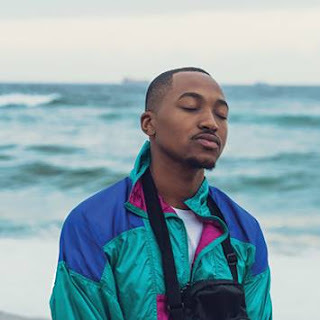 JOHANNESBURG: Ultra-premium vodka brand CÎROC is on a quest to enhance luxury daytime experiences and has partnered with SA delivery app Bottles to deliver Bartenders on Demand, a collaboration that allows consumers to enjoy a variety of great tasting CÎROC cocktails every Saturday of February 2019. The latest developments in technology have contributed to the growing trend towards non- intermediated experiences consumers seek to enhance their summer time chills. 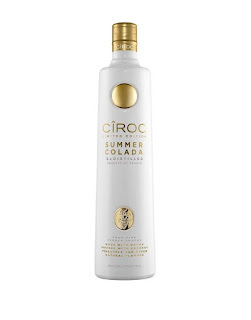 The Bottles App will offer the brands signature offering Snapfrost/ Blue Dot as well as the latest limited edition CÎROC Summer Colada cocktail package, inclusive of a bartender that’ll mix the brand's cocktails for up to 30 minutes in the comfort of your home! The limited edition Summer Colada is made from CÎROC Ultra-Premium Vodka infused with Coconut, Pineapple and other natural flavours. Summer Colada can be enjoyed best on the rocks or with a splash of pineapple or passion fruit juice, the perfect drink for your summer days.